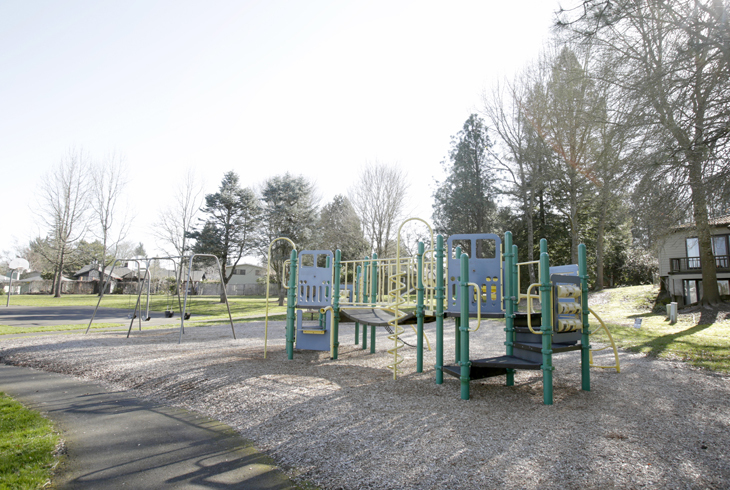 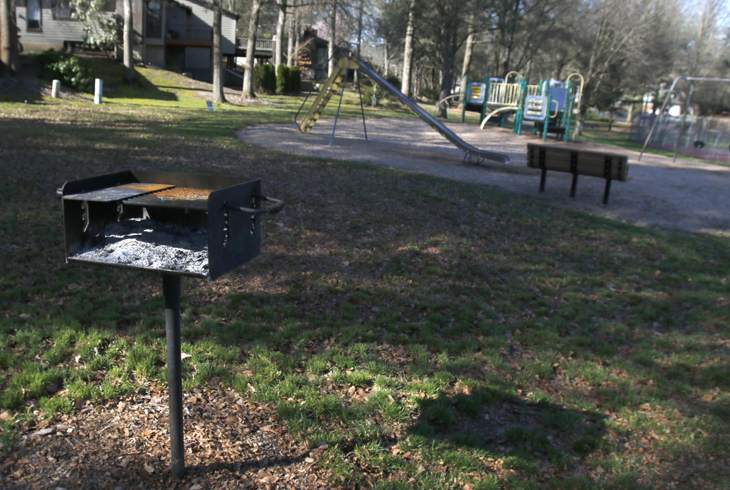 Ridgecrest Park is a three-acre park in the Vose neighborhood of Beaverton. 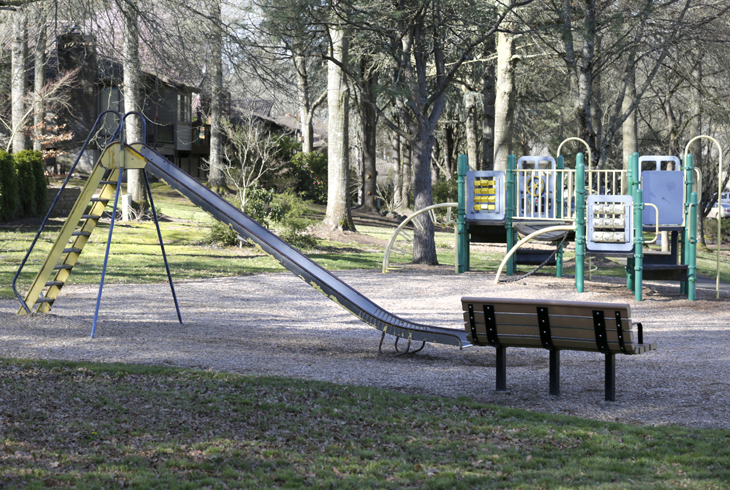 Access to the park is off SW Cresmoor Dr., east of SW Hall Blvd. 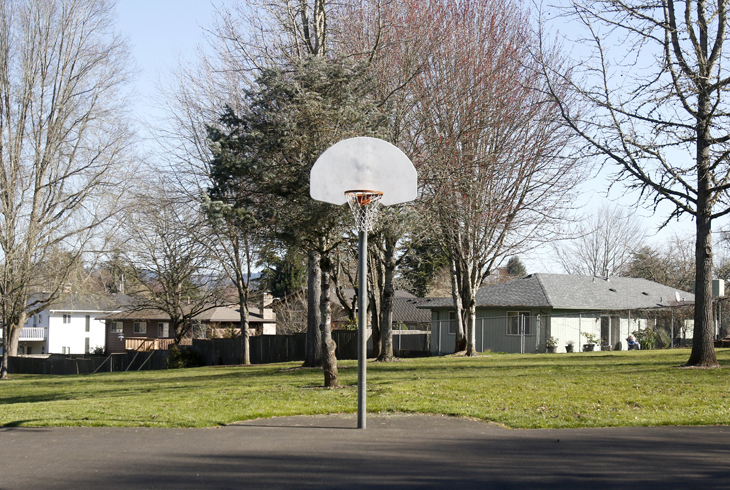 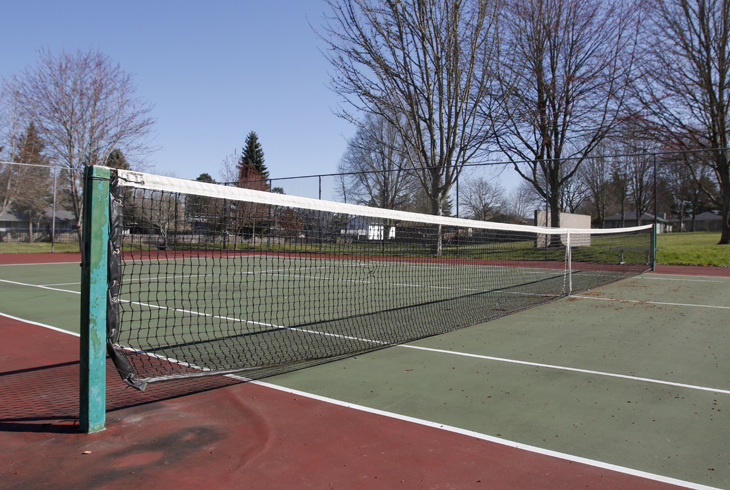 The park features basketball and tennis courts, picnic tables, and a playground with a swing set. 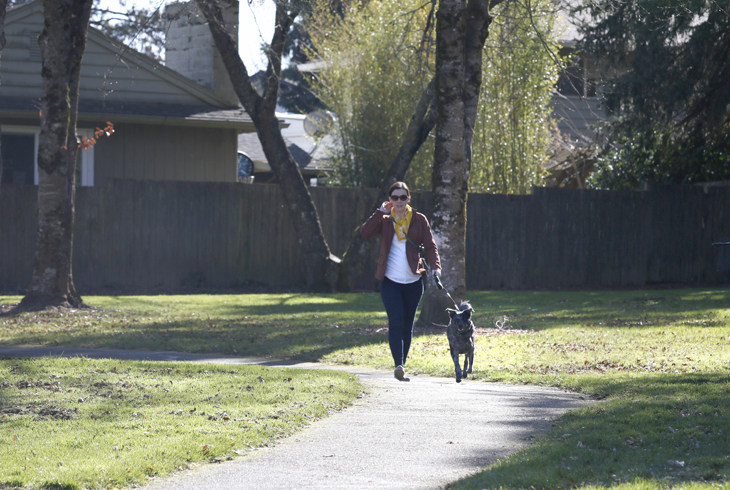 A paved walking path encircles the park.